Today I saw video a mate of mine posted and had to share it, Hipsters on Cafe Racers to the tune of Chris Rea Road to Hell. The Bird is well Ropey, I was laughing my socks off watching this, no idea where this came up and see a few faces I know from Back home but It just made me crack up today, so sit back and get the cringe Meter out as it will go off the peg! No Skid Lids and riding with your Gob open is a nice invite for any insect to enter for a look. LOL! 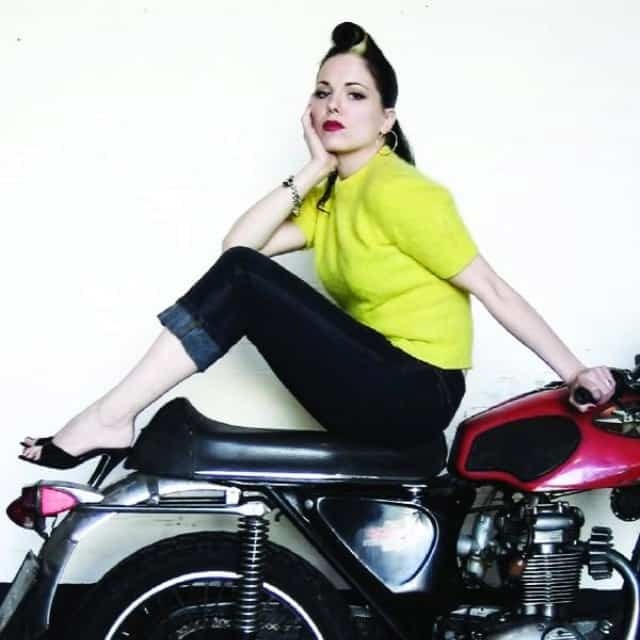 Below is Imelda May- Ireland’s Gorgeous Rocking Singer, – I hear many complain that she has sold out, changed her image and style, but I think many people forget. She is a musician, she is finding her own way, her own route in the life of a music icon and I wish her all the luck in the world, although she is Irish and has plenty of luck of her own. Sure I miss that Ram Horn Hair style but I still dig her and good on her for following her dream,. 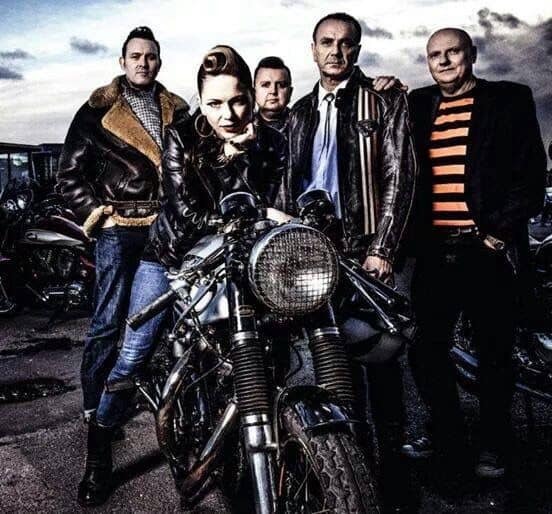 Recorded by Channel 4 Back home in 2013 Imelda lets you into her life and music tastes as well as influences. Good Luck Imelda I am sure you will Rock the world even more, such an awesome talent and write her own material too. Thanks for reading my Blog today, have fun with what you do. 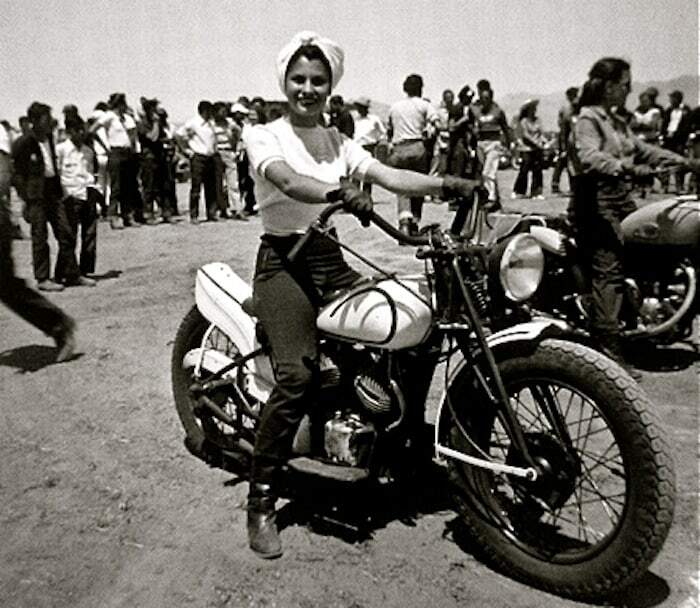 This entry was posted in Blog and tagged 59 club, blues, cafe racer, Country, fender, Gretsch, hollow body, Irish girl, music, rock n roll, rockabilly, rockers, Telecaster, ton up, triumph, Video.